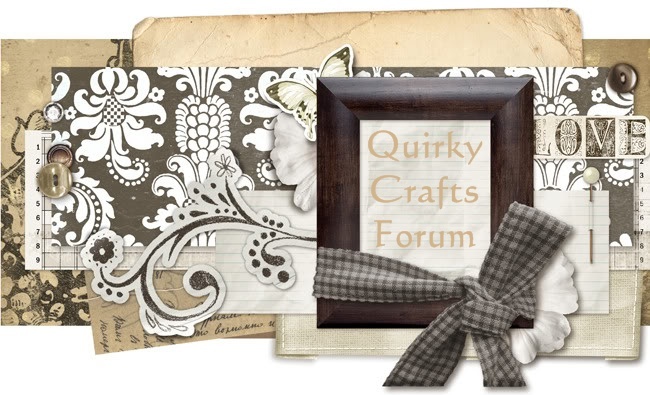 Quirky Boots » Forum Rules » Introduce Yourself » Hello From Norfolk! I'm Mags, I'm a very busy mum to 3 little ones, 4 yrs, 2 yrs & 4mths, so crafting time is very limited! I live in Norfolk, & do a bit of everything craft wise,except scrap booking! I love altered art, atc's etc. I'll try& pop in when I can! Looking forward to 'meeting' you! Hi Mags nice that you are joining us. Look forward to seeing your work! Welcome! Looking forward to seeing your work. 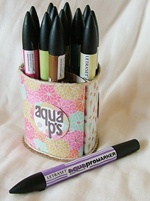 Hi Mags and a big warm welcome to Quirky Crafts from me too! Hi Mags welcome to QC - hope to see your work soon. You must be kept very busy with all your little ones. Nice to meet you Mags, you do have your hands full with three little ones. Welcome to the forum, you seem familiar so maybe I have met you in the past somewhere on a forum. Hi Mags and welcome from me too (late as usual! ) Look forward to seeing your work and hope you'll join our ATC swap, especially as Spyder has now. Gee, thanks guys for the warm welcome. As I said, time is very limited for me, but I shall try very hard & join in when I can! Off to have a nosey at the swap section! 12 Re: Hello From Norfolk!